Social media marketing is the most effective way for any business to raise brand awareness in today's society. Whether you are local to San Diego or global, social media marketing is imperative to all business models. 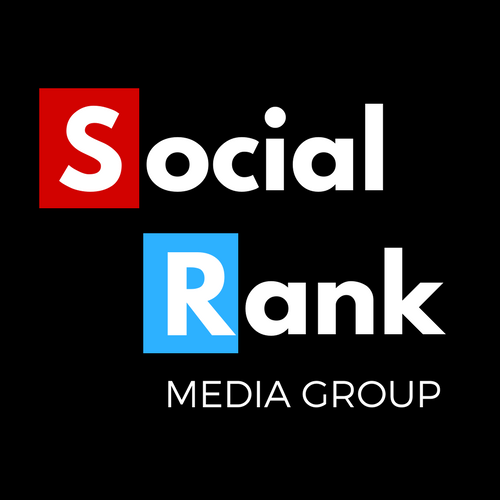 Social Rank Media Group is one of the premier social media marketing agencies in San Diego CA. We can strategize and implement a custom social media marketing strategy built just for your business. Marketing on Social Media is important because it's so pervasive in our everyday lives. Not a day goes by where you, or someone around you, doesn't check their social media. As a business owner, this should be a very powerful concept. Most people can no longer operate unless their mobile device is glued to their hand. If we are presented with even a few minutes of downtime, we pull out our phones and start scrolling through various social media apps. Studies have shown that most people now watch TV with a cell phone or a tablet nearby, so we can avoid commercials at all cost. Don't waste time or money on old school advertising when most of it will never reach its intended audience. TV commercials, mailers, magazines, newspapers and billboards are all things of the past. Each one is easily avoidable for end consumers because almost all of them have their face buried in their mobile device. Advertise and market your products services where people will actually see it. In today's society, the attention has turned to social media and mobile content. Why Invest in Social Media? With us, you enjoy results driven San Diego social media marketing services designed to boost overall engagement levels. In turn, this allows your brand to attract more customers and boost conversion rates. Social Media also affords you the ability to communicate with wider audiences. This gives you an opportunity to grow your following in addition to promoting new services and products efficiently. Social media is also the more affordable advertising option and it is much more engaging than traditional advertising. It allows you to incorporate visual elements associated with traditional advertising, but it also allows you to communicate directly with your end clients and provides much more flexibility. The ability to advertise products and provide feedback or answer questions on the same platform distinguishes social media from other forms of advertising. Television and radio are no longer the most effective channels of advertising. Those two mediums are passive in nature, as people have no control over what commercials they consume via television and radio. Unlike social media which is very targeted in nature. Users are actively deciding to follow you so they have already indicated that they have some level of interested in the products or services you offer. A well-defined and executed social media marketing strategy is crucial for small & big businesses alike. 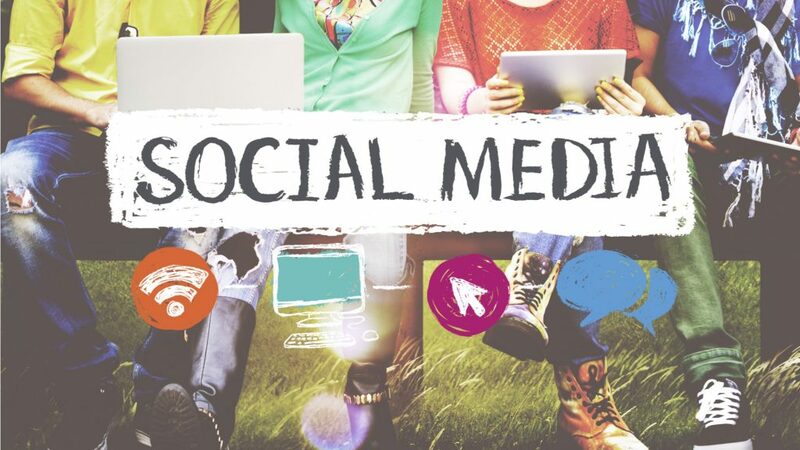 Social Media Marketing has been dismissed by far too many organizations for far too long. If you are a business of any kind that wants to be heard in today's world, focusing on the content you roll out on Twitter, Snapchat, Linkedin, Facebook, Youtube, Snapchat or whatever else has the market's attention at the time, is a tremendous factor. The first step is figuring out which of the many platforms are best suited for your business. Some social media sites are more pertinent to specific business models than others. For example, if your company is in the B2B space, Linkedin will most likely be a good fit for your business. If you are in fashion or Ecommerce, the platforms that are more image oriented are going to be a better fit. We will help you identify your target demographic and in turn which social media platforms they are most likely utilizing. Once we identify which Social Media channels are best suited for your business, we'll reinvest in those channels and begin implementing your brand strategy via those platforms. From there we will analyze which types of posts are resonating most with the people in your target demographics. Next we will analyze your top competitors and deduce from their various profiles which types of content are getting the most engagement. Once the strategy is in place, it becomes about execution. Executing your social media marketing strategy is the most important piece of the puzzle. That is why we give away our general strategy for free, because at the end of the day it's all about execution. It doesn't matter how amazing your strategy is, if you aren't putting out high quality content with real value that people actually want to engage with, you're really wasting your time. Content really is king and consistency is queen. The easiest way to lose your audience is to be inconsistent. Start Your Social Media Campaign Today! To arrange a consultation and free website analysis, send us a message.